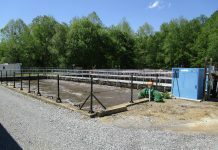 Here is the Public Works and Waste Water Treatment Plant Report for March 2019. 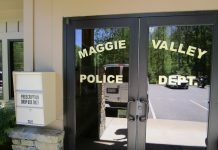 The Town of Maggie Valley Public Works Department provides a wide range of municipal services to the residents of Maggie Valley. Come rain or shine, you will see the public works crews hard at work throughout town. Simply put, we work to keep Maggie Valley beautiful. Garbage Pick-Up: The Town of Maggie Valley collects garbage curbside weekly on Monday. 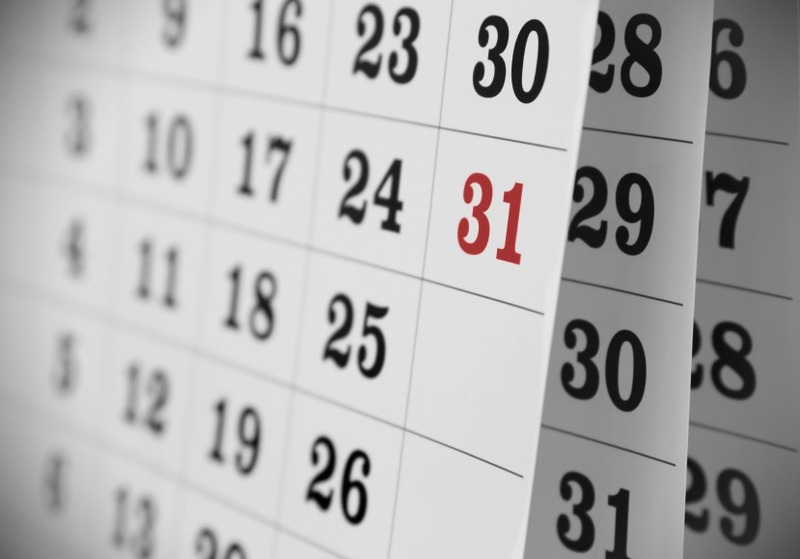 Please place your Town provided garbage collection container on the curb no earlier than dusk Sunday evening and no later than 7am Monday morning. 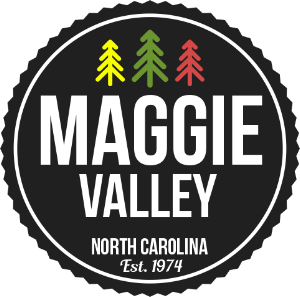 If you have any questions or concerns, please email scoker@maggievalleync.gov or call Town Hall at 828/926-0866 ext. 117. 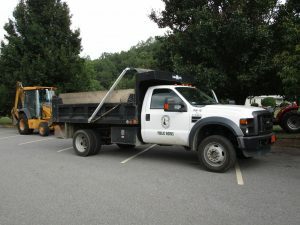 This service is provided by the Town’s contractor Consolidated Waste Services. Guidelines: Household garbage should be placed in plastic bags inside your Town-provided rollout cart. Do not mix yard waste with garbage. Medical waste and syringes should be properly contained in a puncture-proof plastic bottle, coffee can, etc. with lid, before placing in the plastic trash bag. Haywood County’s Material Recovery Facility accepts items that the Town can not pick up. Check out more information on the MRF here. Curbside Recycling Pick-Up: The Town of Maggie Valley collects curbside recycling on Tuesday. 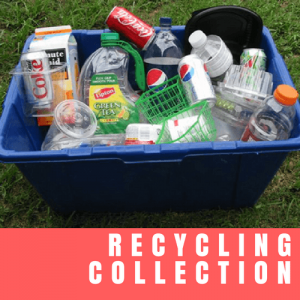 Please place your Town provided recycling collection container on the curb no earlier than dusk Monday evening and no later than 7am Tuesday morning. 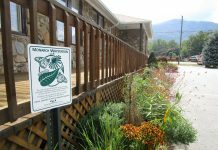 The Town of Maggie Valley is committed to recycling. In 2017 the Town of Maggie Valley will become the first municipality in Haywood County to provide its residents with recycling containers. These 64 gallon containers will eliminate the current blue bag collection method which has proven both environmentally and economically inefficient. 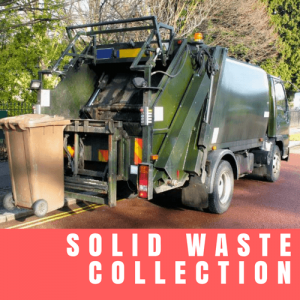 This service is provided by the Town’s contractor Consolidated Waste Services. The following items may be recycled provided that all food, drink and other residues are rinsed before they are deposited in your recycling container. “Blue Bags” will no longer be accepted in the Town’s recycling process. Please deposit all of your co-mingled recyclables loose inside the provided container. 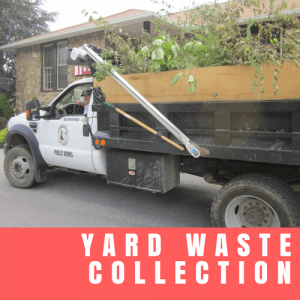 Curbside Yard Waste: The Town provides call-as-needed (828/926-0866 x117) curbside pickup of residential yard waste. Learn more here with our Curbside Services brochure. The Town defines yard waste as cuttings, clippings, bagged leaves, brush, limbs, etc. and it should be placed separate from all other solid waste materials. Yard waste shall not include material resulting from commercial tree trimmers and/or commercial lawn care services. Brush and limbs should be placed with cut ends facing the street. Clippings and leaves should be bagged. 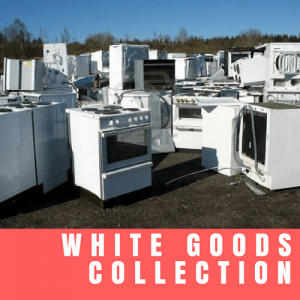 Curbside White Goods Pick Up: The Town provides call-as-needed (828/926-0866 x117) curbside pickup of residential white goods including refrigerators, ranges, water heaters, freezers and other similar large domestic appliances and old gas grills. You will need to place your item at the curb for pick-up. Curbside E-Waste Recycling Pick Up: The Town provides call-as-needed (828/926-0866 x117) residential curbside pickup of e-waste recycling items which include computers, cell phones, radios, televisions, etc. 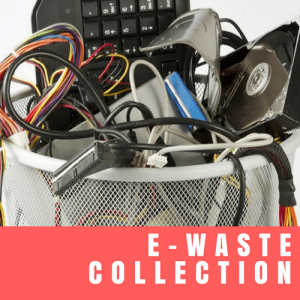 E-waste is the most rapidly growing segment of the municipal solid waste stream. By providing E-waste recycling, the Town is helping save landfill space. 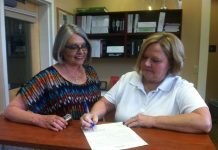 This includes operation and maintenance of all the Town buildings and properties. 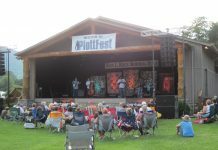 Workers are responsible for cleaning, repairing, mowing, weed-eating, spraying, renovating, ordering and distributing supplies, setting-up for meetings, location of records and maintaining all Town facilities, including our Pavilion and fountains. In effort to provide the highest quality public experience at any one of our many Town maintained spaces, please complete the form below to notify Public Works of repairs that may need to be made. As the Public Works Department carries out many different functions, a map has been provided to provide better insight into their work.